Blue Bird offers a complete line of Type A, C and D school buses in a variety of options and configurations. 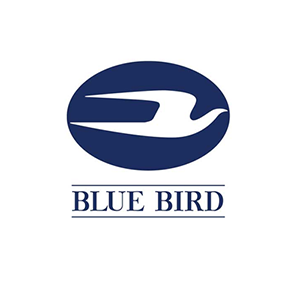 Since 1927, Blue Bird Corporation has continued to set industry standards with its innovative design and manufacturing capabilities. Blue Bird provides comprehensive financial solutions through Blue Bird Capital Services. 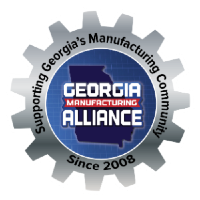 We have more than 1,500 employees, Georgia-based manufacturing facilities, and an extensive network of dealers, parts and service facilities throughout North America. Our global presence can be seen in more than 60 countries through sales into Africa, Asia, the Caribbean, Latin America, Europe, and the Middle East.